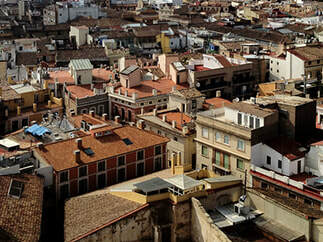 Gaudi, historic cities, tapas, flamenco, fiestas, siestas, sangria, street art, La Tomatina and music... Ole! 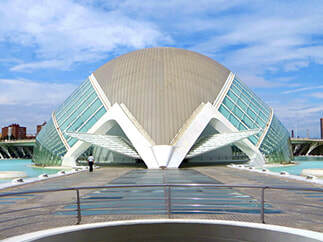 What's not to love about Spain? The aura of Spain draws me in every time I travel to Europe, just to have my feet on Spanish ground makes me happier. Fiesta like there is no manana. I went to La Tomatina solo in 2012 and loved the event so much I went back with friends in 2013. 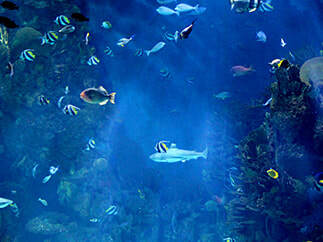 ​L'Oceanogràfic is the largest aquarium in Europe and is home to 500 different species of aquatic life. Exploring the old town and city center. A collection of photos from my second visit. 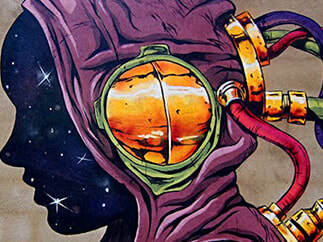 ​One of the most impressive features in all of Valencia, is the amazing street art found in El Carmen. 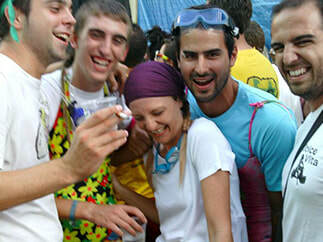 Tour overview and review of PP Travel's La Tomatina Tour. 4 star superior hotel option.